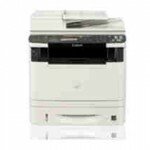 At PrinterRepairGTA, we repair Laser Printers, Plotters, Multi - Function, Copier, Scanners of all major Brands Including HP, Canon, Xerox, Lexmark, Sharp, Ricoh, Dell, Samsung, Panasonic, Zebra, Okidata and many other copiers makes and models. 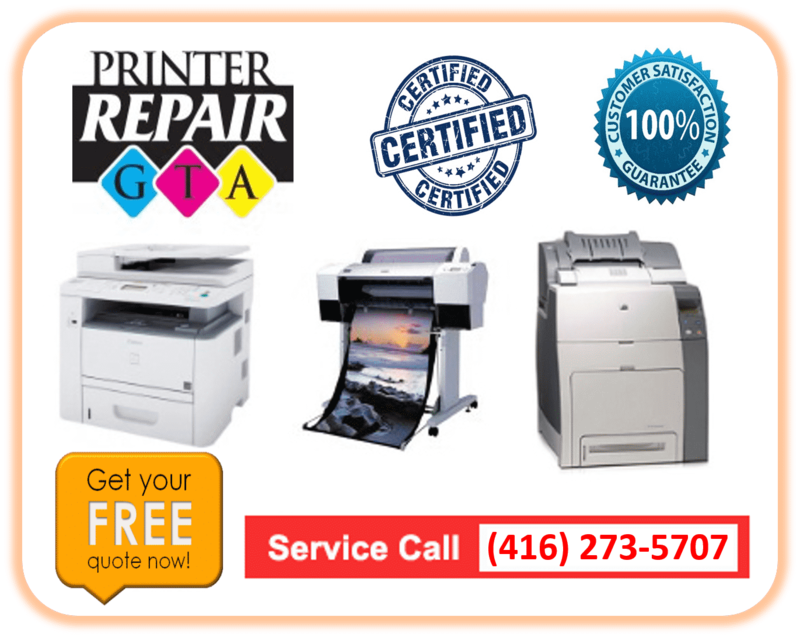 We offer same day printer repair service across the GTA with same day access Downtown Toronto, Toronto City, Vaughan, Richmond Hill, Mississauga, Brampton, Oakville, Hamilton, Burlington and other surrounding cities in the Toronto Area. 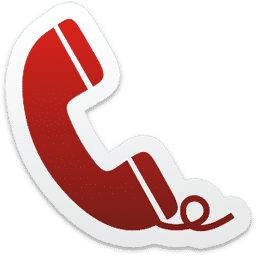 Call us to book a service call at (416) 273-5707 or (647) 689-5707. 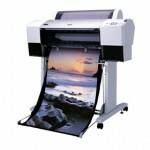 Book a Technician for a Printer Service Now! 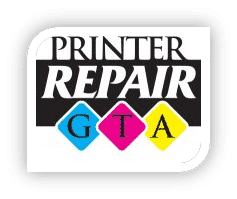 Printer Repair GTA provides affordable repair services for all major industrial and wide format plotter printers including HP Designjet, Epson Stylus Pro, Canon imagePROGRAF, HP Designjet T120, Mutoh ValueJet in Greater Toronto Area. With all the MFP printer parts and inventories including Printer Cartridges, Fuser, Rollers, Drums, Maintenance Kits etc., printers are serviced for preventive maintenance, cleaned and tested by our expert printer repair technicians. 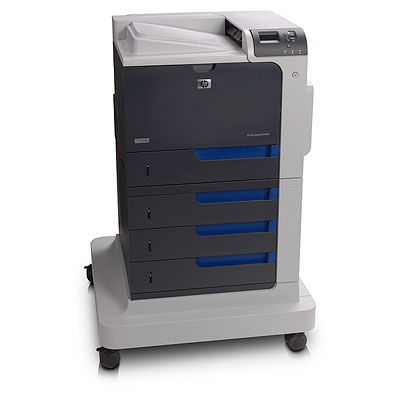 At Printer Repair GTA, we repair Laser Printers, Plotters, Multifunction(MFP), Copier and Scanners of all major Brands Including HP, Canon, Lexmark, Sharp, Ricoh, Epson, Toshiba, Dell, Samsung, Panasonic, Zebra, Okidata and many other brands. Same day printer maintenance service for a wide range of Thermal Barcode printers across the Downtown Toronto, Toronto City, Vaughan, Richmond Hill, Mississauga, Brampton, Oakville, Hamilton, Burlington and many other cities in GTA.